To get the most out of your Botswana safari, you need to talk to people who understand the country and who love it. Some of our specialists are in the UK office, some are in the office in Maun in Botswana, but the most important people are out in the field. These are the guides, bush pilots, camp managers, conservationists, cooks, park rangers … Let us introduce you to some of the people who could make your Botswana safari an unforgettable experience. 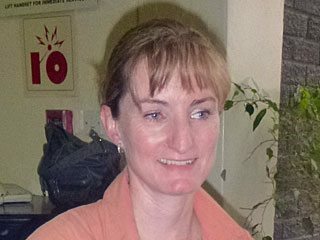 Botswana Specialist Based in the UK, Amanda is a director of Botswana Specialists. 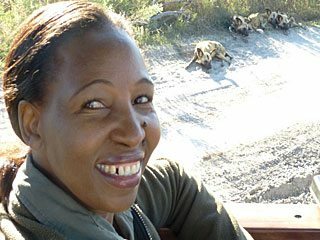 She can help you get the most out of your Botswana safari by recommending from personal experience which lodges and activities might be perfect for you. 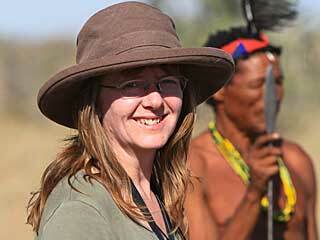 Botswana Specialists Tracy is a travel consultant of Tribes Travel which runs Botswana Specialists. The company was founded in 1998 and is ATOL-bonded for your financial protection. 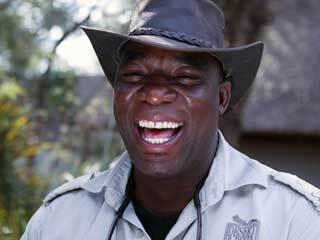 National Rhino coordinator In April 2014 Map Ives became Botswana’s National Rhino Coordinator. This position comes following his huge commitment to conservation especially of rhinos, particularly with the foundation of the Botswana Rhino Committee. 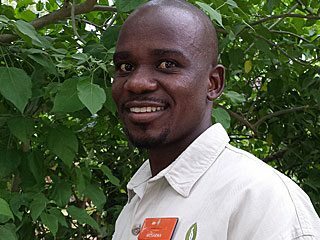 Savute Safari lodge Guide My real name is Ngande Shimwe but at work I am known as Baba. 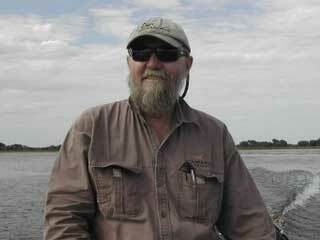 I was born in Gumare in North west of Botswana along the Okavango Delta. 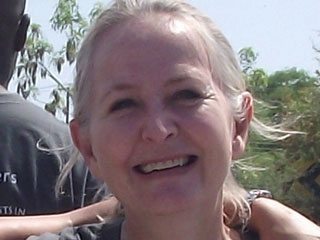 I joined Desert & Delta safaris in 2009 and I’ve been guiding for 6 years. Sanctuary Retreats – Chiefs Camp General Manager Evelyn Feiersinger is the General Manager for Sanctuary Chiefs Camp in the Okavango Delta. 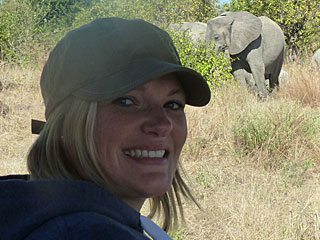 Maun-based specialist Karen is a travel specialists based in Maun. 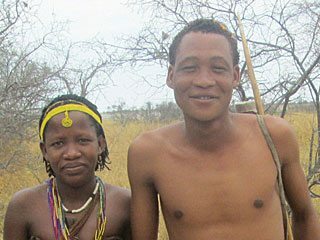 Guides and Translators for Uncharted Africa Safari Company Xushee Xwii and Xixae Mandla Xhamme are Bushmen guides and translators. 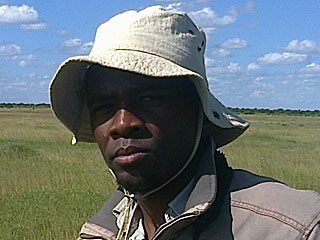 River bushman for Nxamaseri Island Lodge Pharaki Ngoro is a river guide at Nxamaseri Island Lodge in the Okavango Panhandle. Guide for Uncharted Africa Safari Company Super Sande is a professional guide working for Uncharted Africa Safari Company – Jack’s Camp, San Camp and the occasional mobile safaris for over two decades. Regional Chef Trainer for andBeyond andBeyond’s Chef Trainer and Executive Chef for Botswana region. 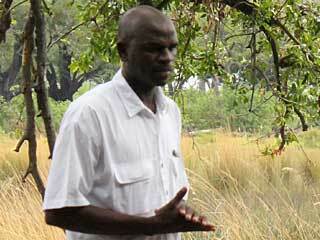 Mokoro poler at Stanley’s camp – Sanctuary Retreats Goitdimodimo Mosarwa is a mokoro poler – also known as a specialist guide. 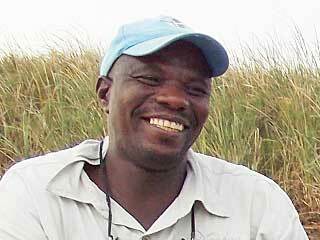 Guide for Uncharted Africa Safari Company Keoagile Budulala a safari guide for Uncharted Africa. 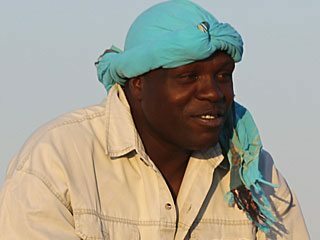 Lodge Manager at Xudum Okavango Delta Lodge Skipper Mareja is the Lodge Manager for &Beyond’s Xudum Okavango Delta Lodge. 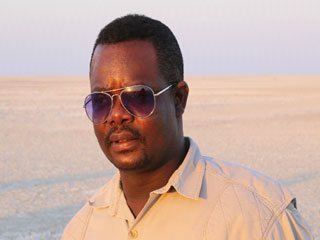 Guide for Uncharted Africa Safari Company Chabadimaketse Selei is a guide for Uncharted Africa Safari Company and does guided tours at Jacks Camp, San Camp, Kubu Island and mobile Expeditions. 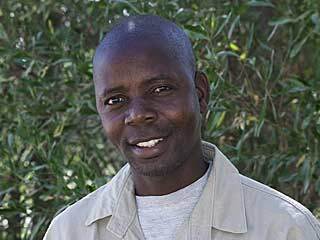 Guide & camp manager for Bush Ways Mwahamubi Muluwani, “Chimney” is Camp manager at Chobe Elephant Camp and has been a mobile safari guide for 14 years. Some of the staff at Deception Valley Lodge, in the Kalahari share their insight, passion and love for Botswana. 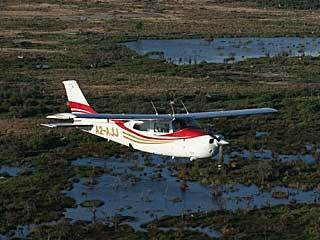 Some of the Pilots from Delta Air, share their insight and views on bush flying in Botswana.